Each week, we share a new collection around a certain topic. These collections include videos, articles, printables, products, & more to help you in your own parenting journey! We hear all the time how important it is to open up the lines of communication. Communication improves relationships with partners, friends, & coworkers; but we can’t forget that it also improves our relationships with our children. Taking the time to have a genuine conversation with your child can be so much fun & so insightful! 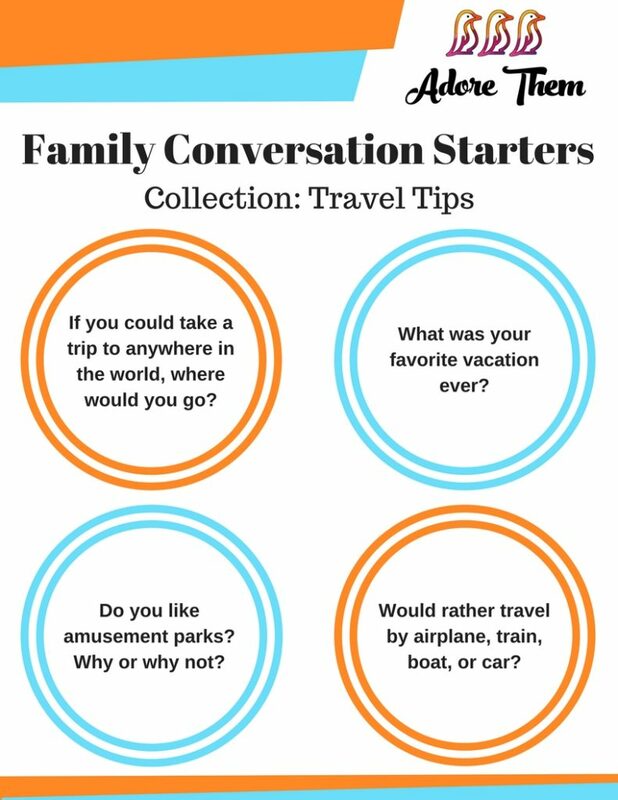 It also helps to build up a great family bond, which is why we are offering a few family conversation starters to go a long with each curated collection of content.